“I'm Jenn, and Lawrence & Argyle is my labor of love. My parents are Vietnamese refugees. 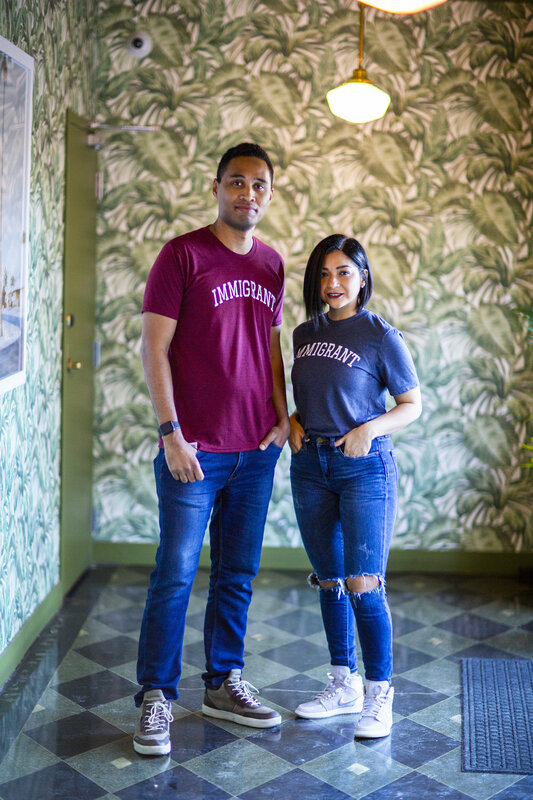 Despite limited English skills, little money and multiple barriers to success, they were dedicated to our family's well-being. They did for me what most parents would do, and I wear their struggles as a badge of honor. 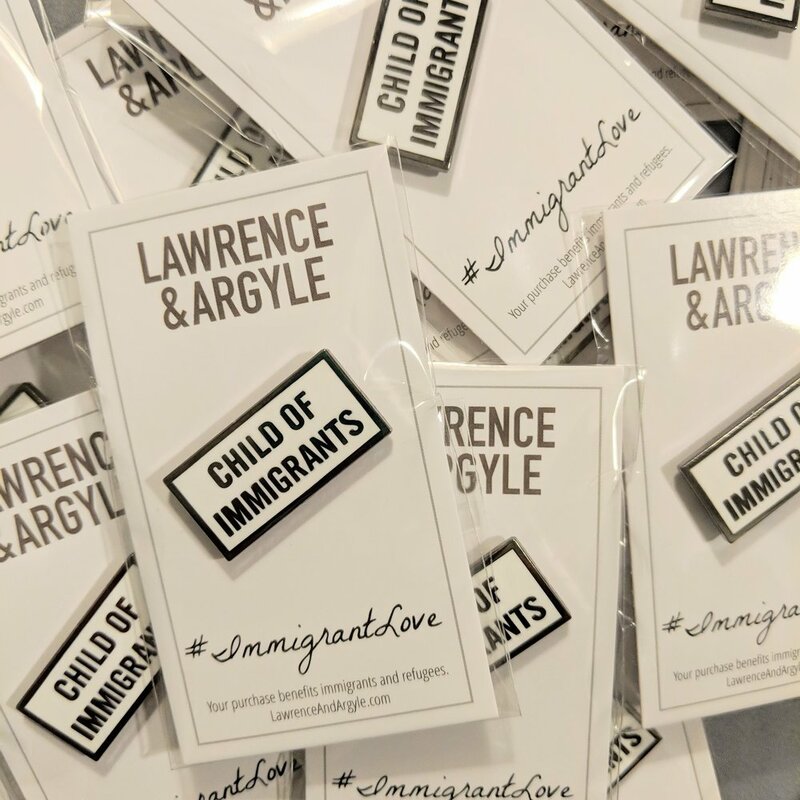 Lawrence & Argyle is an apparel company based out of Chicago, IL that celebrates America's immigrant heritage. 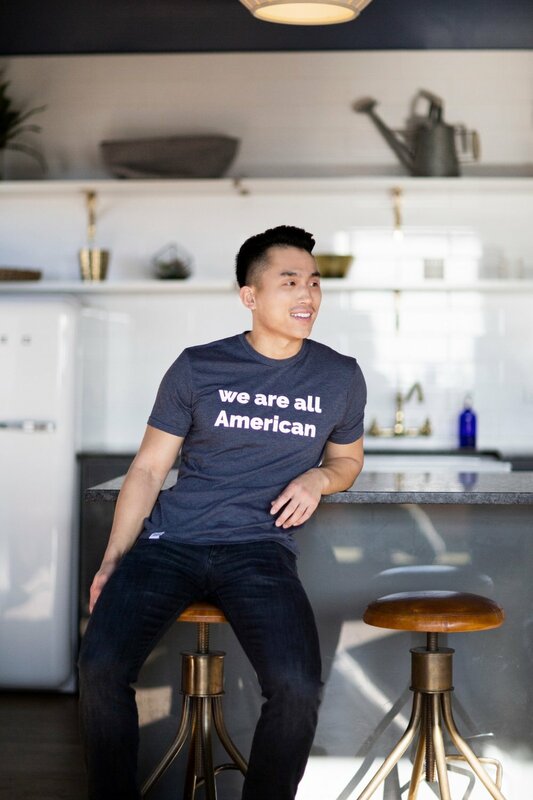 50% of their profit is donated to organizations that serve immigrants and refugees in the United States. They partner with a different non-profit organization every quarter and we are lucky enough to be chosen for this quarter! If you purchase any of their apparel, 50% of the proceeds will go directly to Soft Landing Missoula through the end of June! So take a peek around their store and support refugees and immigrants here under the big sky.